A pay group is a logical grouping of employees with similar pay calculation. It is a great way to segregate diverse groups of staff for pay calculation. But do we really need to create a separate pay group for every employee group? 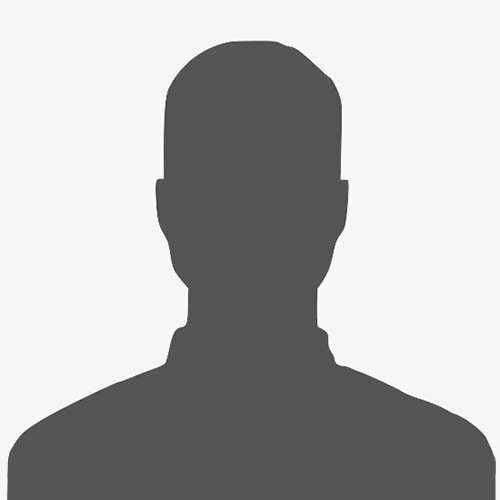 Sometimes, we create pay groups to distinguish between legal entities, exempt and non- exempt staff, contract and permanent staff, daily rated and monthly rated staff, part time and full time staff etc. And sometimes, we create separate pay groups for staff that is paid through a different company bank account. Companies dealing with international assignees with multiple currency payments may also create separate pay groups for each currency. Most of the times, creation of multiple pay groups is a result of software limitation rather than an operational need. Payroll teams are trained in processing and analyzing payroll results and they would prefer to do it together instead of splitting it into multiple pay groups, unless they are dealing with groups having different payroll schedule altogether. 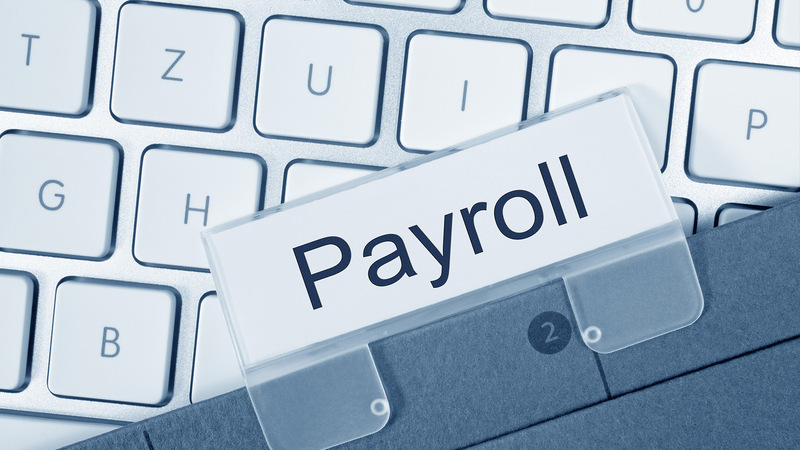 Payroll team man-hours can be drastically reduced by reducing the number of pay groups as this allows the information to be processed together and reduce repetitive report generation and reconciliation associated with each pay group. In order to move to a managed payroll services/ shared services model, it is recommended to review and simplify the number of pay groups to achieve economies of scale. Payroll leaders need to ask whether they really need to have so many pay groups. Is it a baggage they are carrying from an age old legacy of payroll implementation? This should be one of the priorities when we implement a new payroll software or upgrade the existing software. In addition to the aforementioned points, Ramco offers a “Predict to Pay” dashboard that allows you to slice and dice the payroll results across various attributes such as department, work location, position, grade, and several other dimensions, thereby, reducing the reconciliation time drastically. With recent advances in cloud based solutions leveraging automation and bots, it’s time we rethink the payroll strategy to drive simplicity and boost the productivity of each payroll FTE. Reducing the number of pay groups reduces the processing time and cuts down the verification overhead created by checking results from multiple pay runs. Many Ramco Payroll customers including Ramco’s managed payroll services team have already realized significant benefits by adopting this approach.